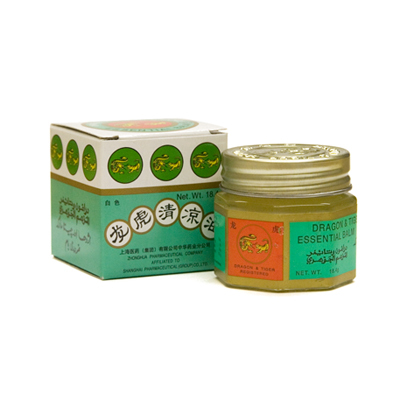 Traditional herbal formula relieve pain, itching in skin, and soreness in muscle, etc. Menthol, Peppermint Oil, Camphor, Eucalyptus Oil, Clove Oil, Cinnamon Oil, Soft Paraffin, Hard Paraffin. Apply on a bleeding or pain area.